Ecology of wild canerat and interaction between other species. 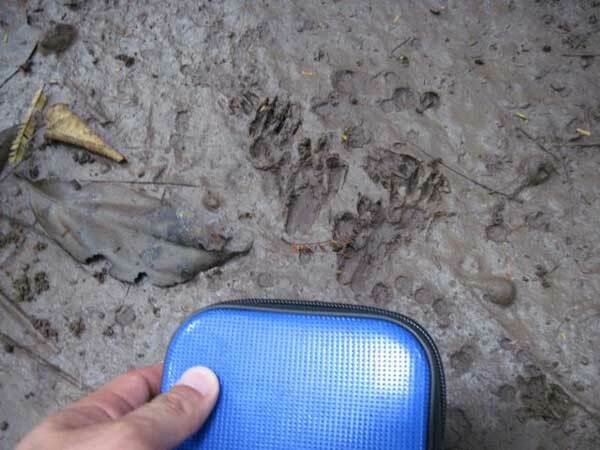 I visited seven protected areas and found that three areas are available for study on behaviors and basic ecology of wild animals. 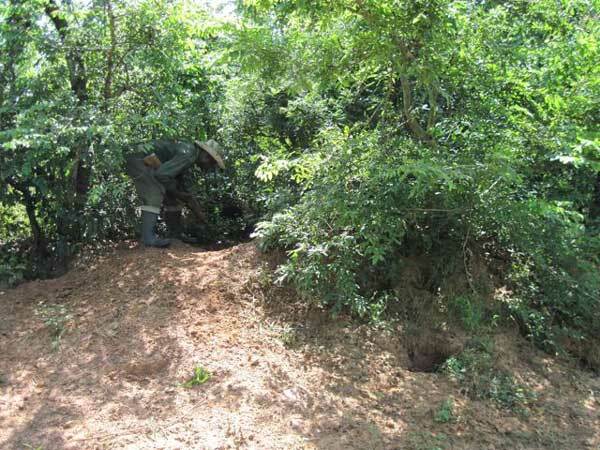 The presence of nest, activities, foot prints and feces suggests that aardvark is common in Mole National Park and porcupine, pangolin and tree hyrax are common in Kakum National Park and Shai-Hills Resource Reserve is better field for canerat study.